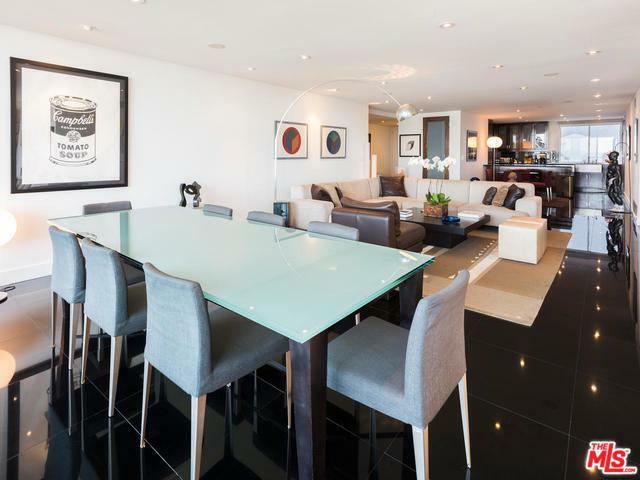 Stunning apartment in the luxurious and classic Empire West. 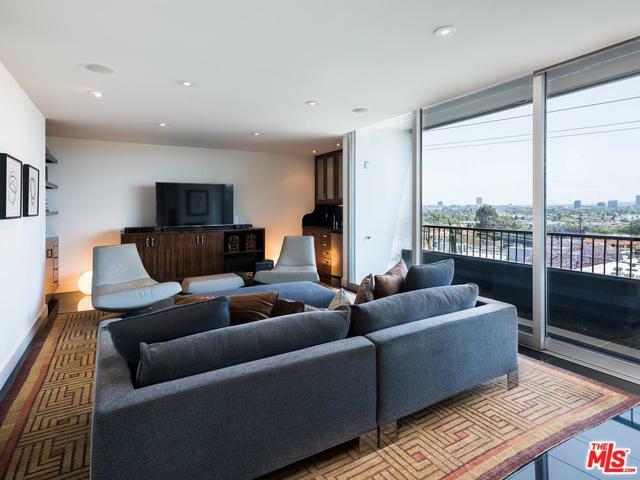 This beautifully designed 2 bedroom, 2 1/2 bath condominium with incredible panoramic views is situated in the most sought after location in the building. The open floor plan invites the gourmet kitchen, breakfast/dining area, and living room into a brilliant entertainment space. The media room with built-in wet bar flows seamlessly off the living room. The grand master bedroom with spacious closets (designed by California Closets) and bath is a spa experience in itself. 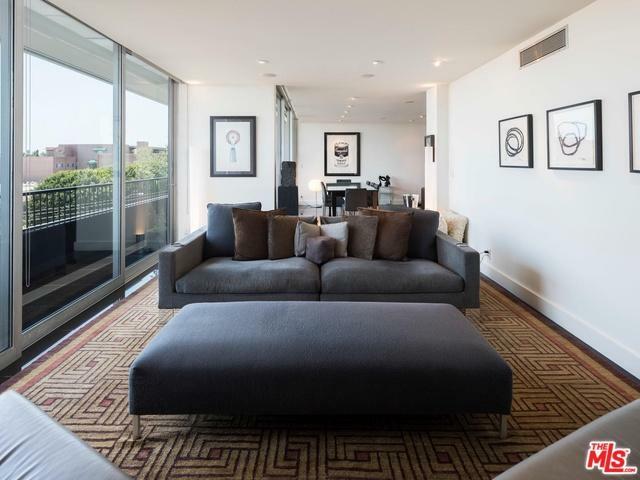 Balconies from almost every room open to the outdoors and city views. Materials and finishes include: black granite floors w/ 24 tiles, exotic zebra wood, Water Works fixtures, resin paneling, glass mosaic tiling, and Carrera marble. Bldg amenities include 24 hour concierge, valet parking, gym, tennis court, and rooftop deck feat pool and common room overlooking the entire city. Right around the corner from top restaurants, hotels, shops, gyms and nightlife. Listing provided courtesy of Rory Barish of Keller Williams Beverly Hills.